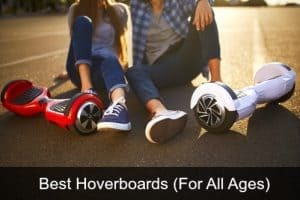 Gotrax Glider Electric Scooter Review - Is It Any Good? This is a review of the 2017 Gotrax Glider which is NO LONGER AVAILABLE – if you’re looking for the 2018 Gotrax GXL Commuting Electric Scooter for adults click here. The Gotrax Glider Electric Scooter is no longer one of the newer scooters on the market having been released just in time for Christmas 2017. But how good is it? Does it live up to expectations, and what are customers saying about it? In our Gotrax Glider review you’ll find out a bit more about this neat little rideable and see if it’s for you. The Glider might not look like much at first glance due to the slick design. However, this model comes equipped with 250W hub motor fitted inside the front wheel to facilitate the 17 mph speeds. The wheels are made of solid rubber which lowers the resistance a little but still gives a good grip. The manufacturer promises up to 9 miles distance on a fully charged battery, but that’s under optimal riding experiences. Recharge takes about 2-3 hours, which allows you to get back to riding fairly quickly. The folding action is easy to execute, all you need is to step on the lever and it nicely folds together. The unfolding lever rests underneath near the front tire. 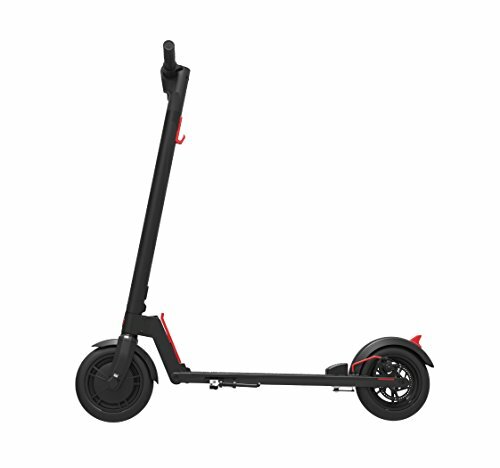 Overall, the scooter has a slick design and weighs just about 17 pounds which means it can fit in any car trunk or between your legs when taking a train or bus. The handy LED-display will show the speed in kilometers. 3 Who is it suitable for? 4 How safe is the Gotrax Glider? 5 Final verdict – Do I recommend it? The Gotrax Glider looks more like a regular kick scooter. The scooter is a self-contained unit weighing just 17llbs. No clunky battery cases, loose wires or wired looking decals. The tires are thicker than typical scooters, which makes means this unit can handle a little bit of “off-road”. Here is a quick look at some of the main features of the unit. The unit comes with 6” solid rubber wheels with an in-built hub motor in the front. The solid rubber is more stable and gives a smoother ride compared to the traditional air scooter wheels. The air scooter tires are often more costly and need active maintenance and repair. The foot deck in this unit measures 7.6 inches wide, which a tad wider than the traditional kick scooter. This directly translates to more stability and room to rest your feet as you ride along. In fact, it’s one of the design features that makes this scooter suitable for adults as well. The Gotrax Glider comes with the standard T-bar handlebars with rubber hand grips. 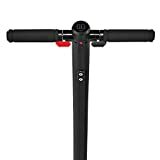 The handlebars are wide enough making sure that your hands stay clear off the ground during falls and they will definitely hold up much better than the traditional foam grips. Speed is controlled using the throttle located on the right-hand side and you must hold it in place with a relatively firm grip to maintain the speed. The Gotrax Glider comes with a braking system that can be activated from 2 locations; on the left-hand side handlebar which engages the brake on the front tire and eth second on your back foot. The second braking system is more of a slowing down system but offers a secure combination during extreme rides. It’s also easy to jump off the glider in the event of any danger since the handlebars center your balance naturally. Additional Features – Quick folding, LED headlight, comes in 3 colors, backlit LED display. This electric scooter can be used by both kids and adults up to a maximum of 264 pounds in weight. 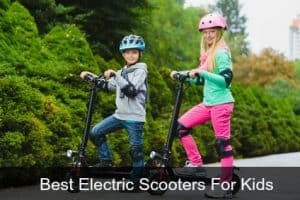 With a maximum speed of up to 17 mph, this scooter gives your kids that thrilling feeling of wind whipping their face as they ride their motorized vehicle. Well, as a parent, it might make you a little nervous the first few times, but you should rest assured that the units are thoroughly tested for ease of control and safety. The Glider’s twist-grip accelerator allows riders to gain control and speed easily and just let it loose to slow down. There is no variable speed in this model, but you can expect up 50 minutes or 8 miles of riding on a single fully charged battery. The GoTrax is suitable to ride on smooth to relatively rough but flat surfaces due to its tire size and minimalistic design. So you probably want to avoid “off-road” terrains and unbeaten paths. The Glider can however handle inclines and moderate hills pretty well. The company says it can handle inclines of up to 12 degrees. Pull up any Gotrax Glider review and you will notice this is a huge plus. You will, of course, notice a slight decline in speed when going up the hills, but overall it’s not bad. Even with the fact that you need a kick-start to get the motor up and running, you won’t have much trouble starting and stopping on the hills. The Backlit Display Screen displays existing battery life and speed. Offers two forms of braking systems; one on the foot pedal and another one on the handlebars. Lightweight enough to be used like the traditional non-motorized scooter. Controls are straightforward and intuitive with ergonomic handlebars. How safe is the Gotrax Glider? As already hinted at the beginning of this Gotrax Glider Review, the company has taken safety with the seriousness it deserves. 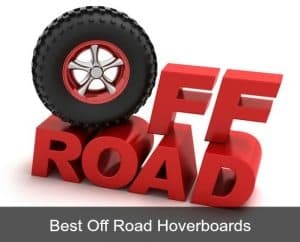 To minimize the risks of accidents and give you more control, the glider comes with a highly effect hand-controlled brake as well as a foot-activated speed slowing system. So if you’re an extreme rider, you will come to appreciate the combination. The GOTRAX meets all the possible safety standards and it’s UL certified, meaning that it passed the toughest test that scooters are often subjected to. Other than the braking system, the unit has a kick-start motor which can only be kicked into life once the scooter is started and moving at 3 mph. The GOTRAX glider is decent electric scooter and a good fit for both kids and adults. It’s one of the best foldable motorized scooters you can get at this price. With a promised speed of 17 mph and distance of up to 9 miles on a single charge, it’s definitely worth checking out. 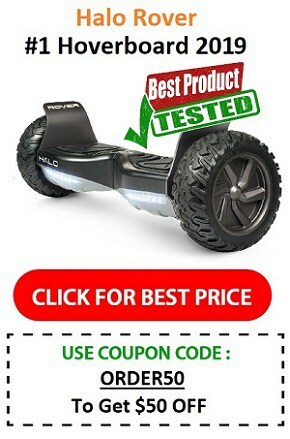 The customer reviews are pretty promising, and are especially good for a scooter with such a reasonable price.